Dancing Classrooms Philly’s mission is to foster self-esteem, social awareness and joy in children by providing the opportunity to learn and perform ballroom dance. 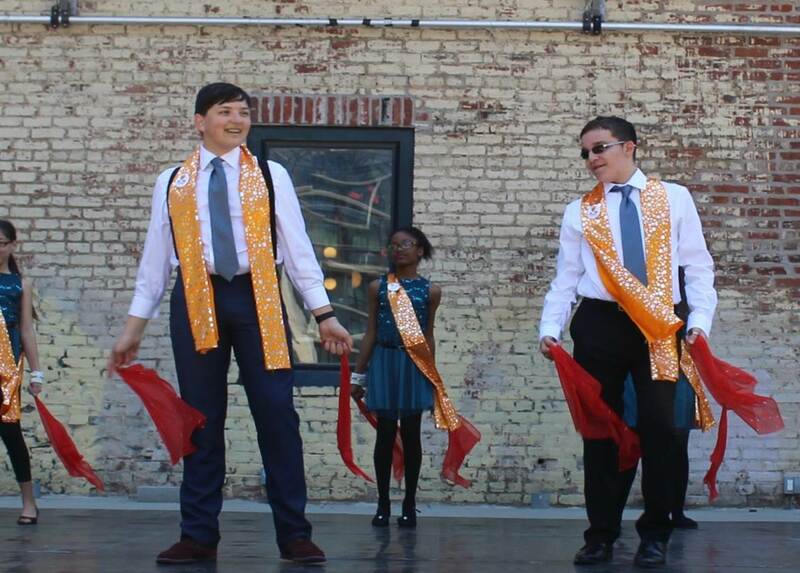 Through our ballroom dance instruction, we help to improve the climate of school communities across the Philadelphia region by building confidence in students, breaking down social barriers, and inspiring respect for all individuals. We envision transformative arts programs in all school communities that nurture creativity, build confidence, and promote a culture of mutual respect and well-being. 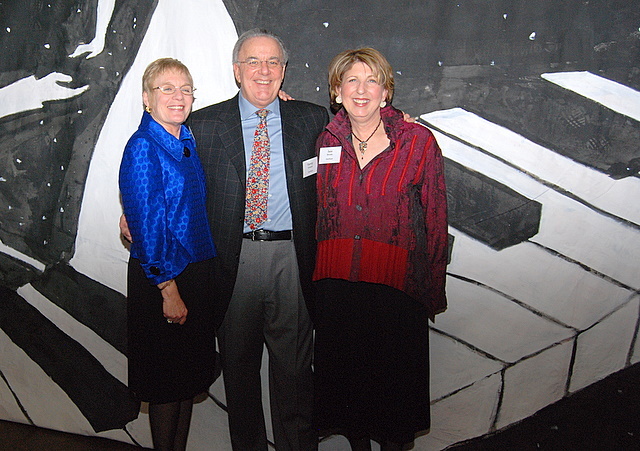 DCP was launched in June 2007 as the principal initiative of Arts in Schools Collaborative by local advocates Jane Brooks, Joyce Burd and Harvey Kimmel (right). DCP is an affiliate of Dancing Classrooms, Inc., founded in 1994 by award-winning ballroom dancer Pierre Dulaine. The Dancing Classrooms program can be seen in the documentaries “Mad Hot Ballroom” and “Dancing In Jaffa,” and in “Take the Lead” – a 2006 film starring Antonio Banderas as Pierre Dulaine. In 2012, Dancing Classrooms Philly formed a dynamic partnership with Musicopia to provide both organizations with a more efficient infrastructure while advancing their missions and community impact. Musicopia and DCP are both committed to working with children and schools that lack adequate arts education programs or have little access to the regions’ cultural life.